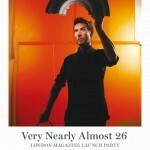 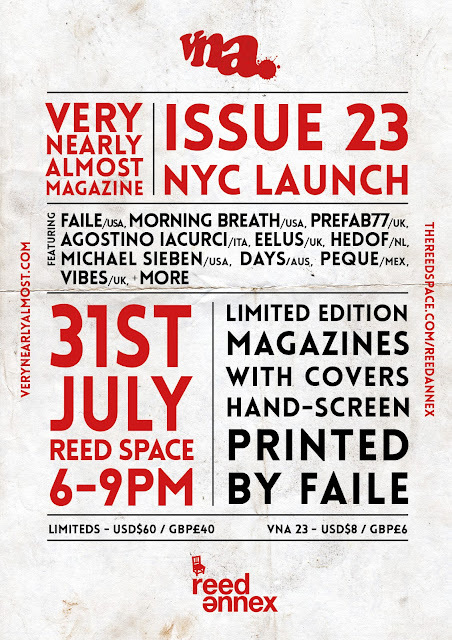 Later this week, our friends from Very Nearly Almost will be releasing their 23rd issue in New York City, USA. 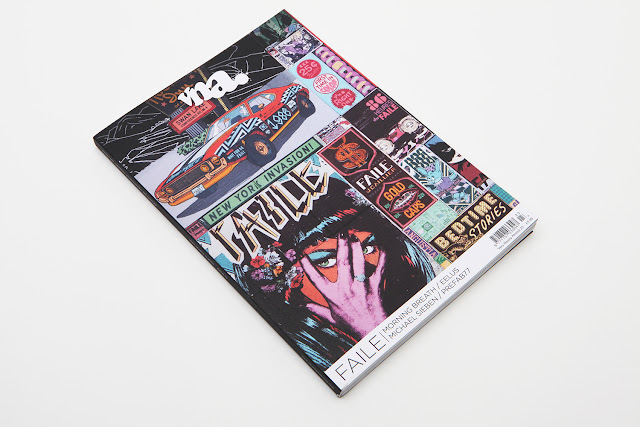 This issue features the prolific duo FAILE on the cover, artists whose unique compositions of retro pop imagery, patterns and type have had a huge impact both on the streets and in galleries. 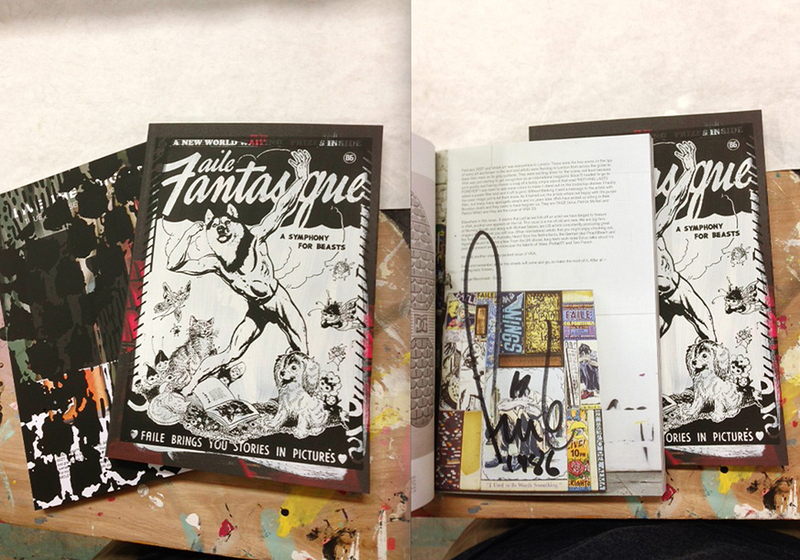 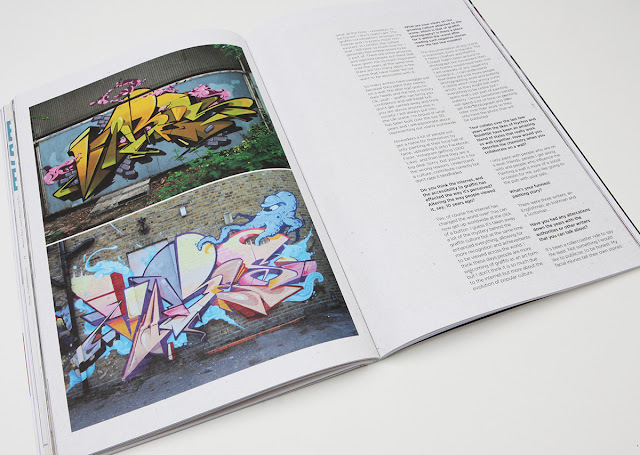 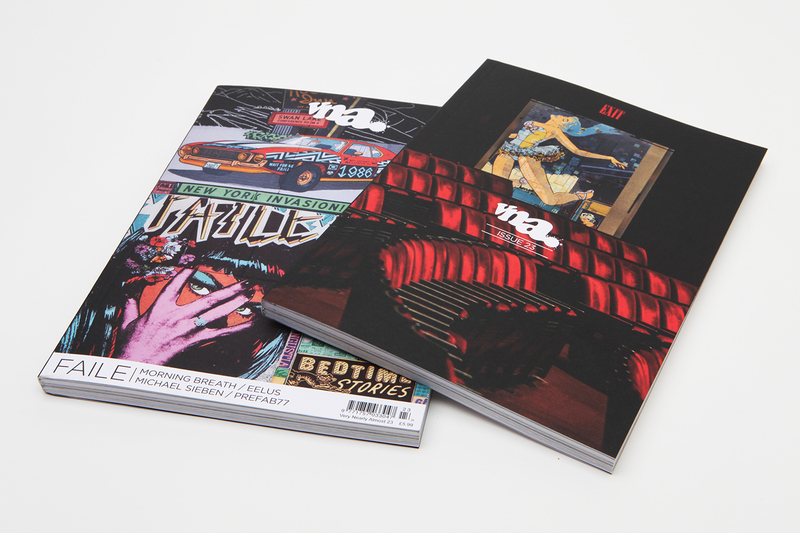 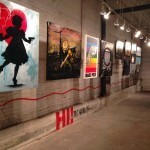 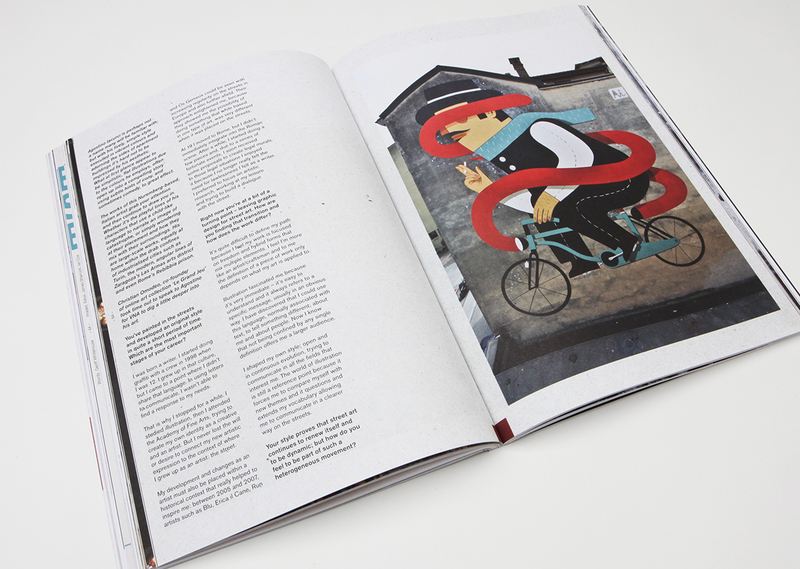 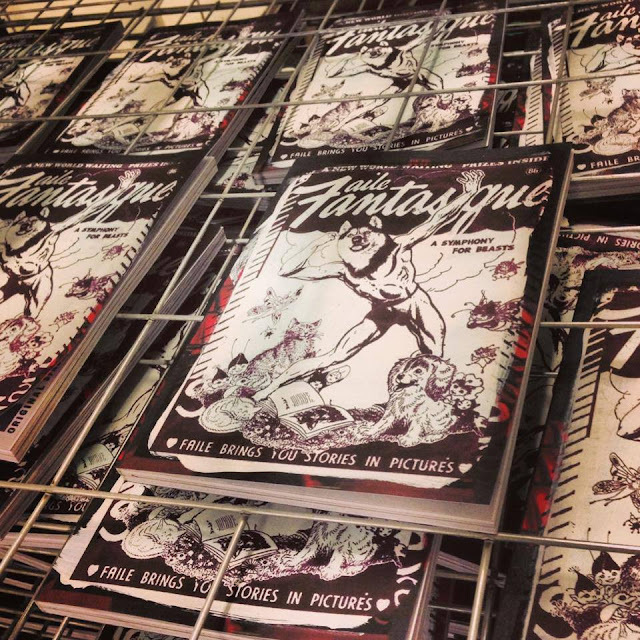 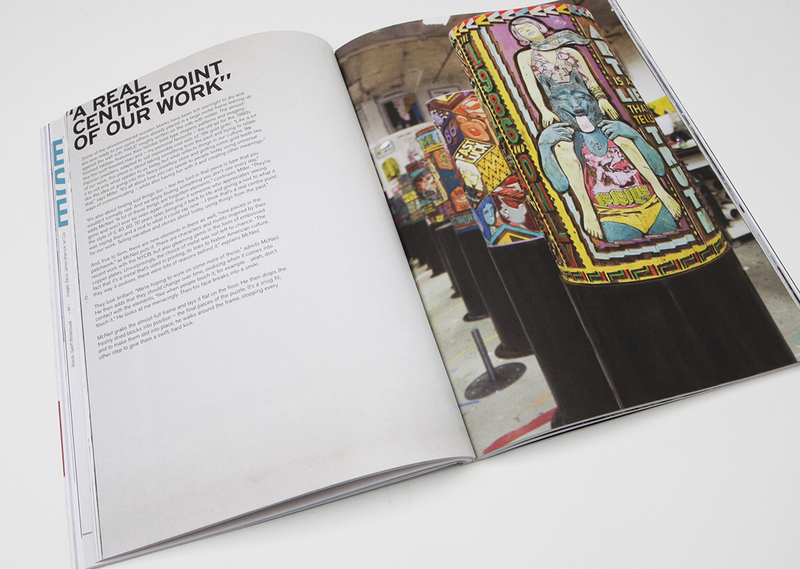 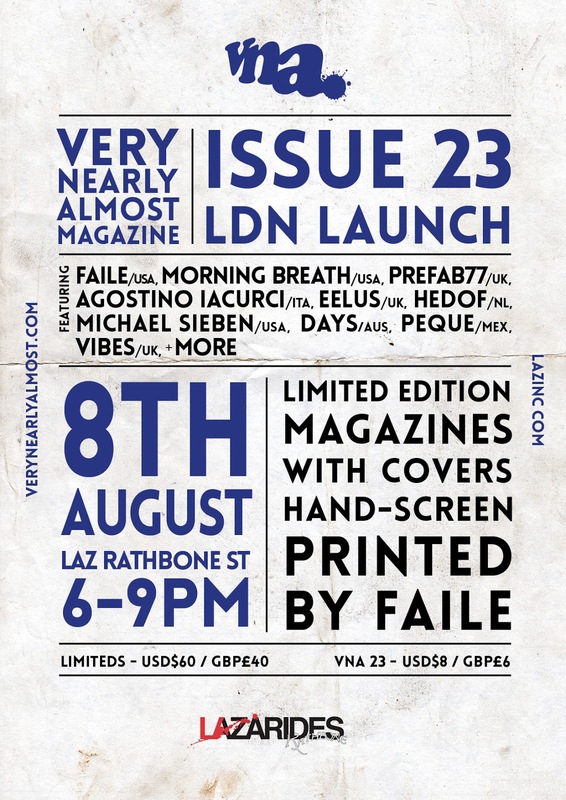 The limited edition screen­printed version of the magazine was printed by FAILE in their Brooklyn studio. 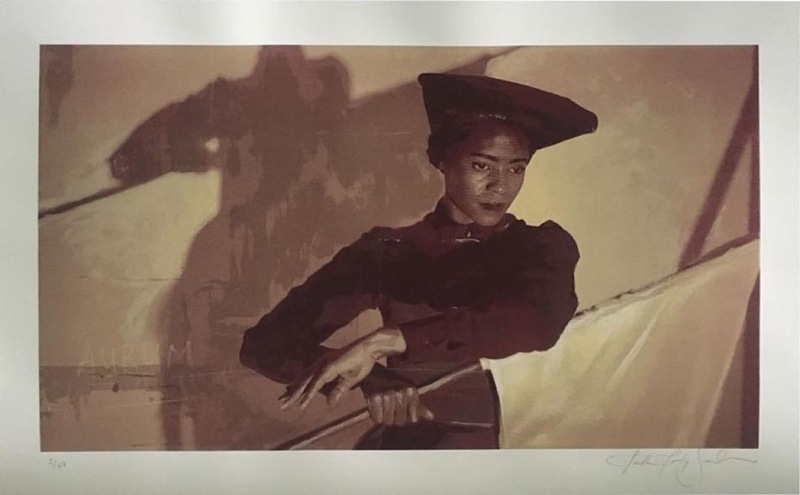 To enter the lottery and be in with a chance of purchasing one of these screen­printed copies of the magazine for £40, please email [email protected] before 6pm on 8th August. If you are in NYC tomorrow, the launch will be held on 31st July at Reed Space, 151 Orchard Street. 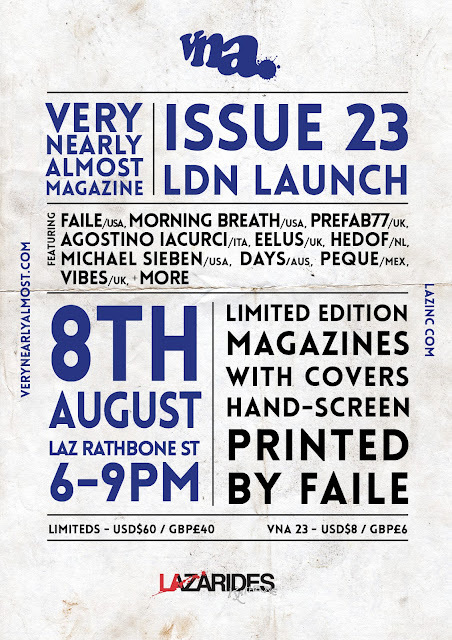 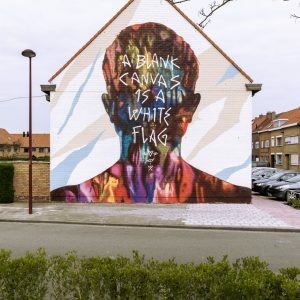 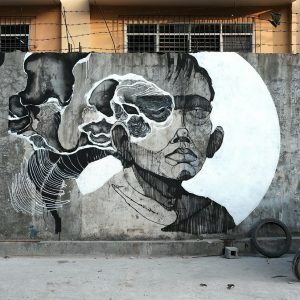 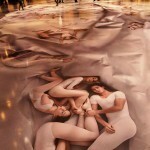 If you are London, the Launch will be on the 8th of August at Lazarides Gallery, Rathbone Place, W1T 1HR from 6pm.